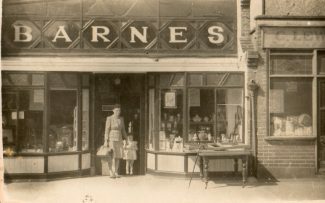 It was later owned by the Barnes family, selling bric-a-brac etc. 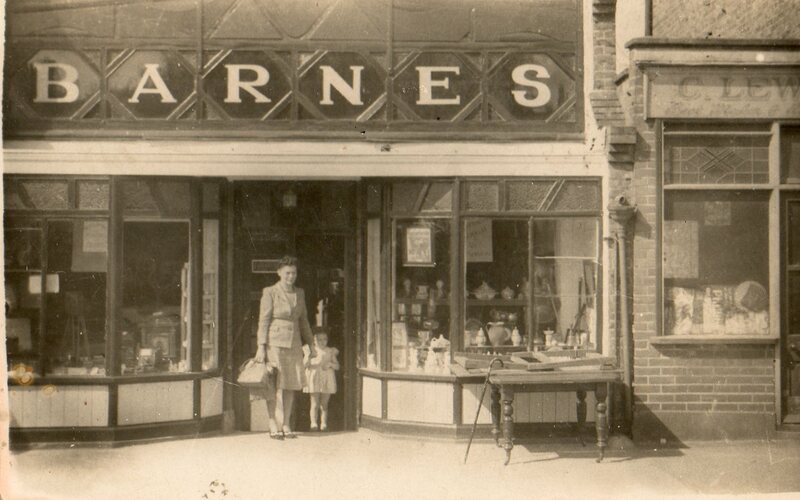 and in the photograph we see Mrs. Yvonne Barnes with her young daughter Jackie standing in the shop doorway in 1948. The shop later became a fishing tackle shop initially run by Jackie’s father Vic, and later by Jackie herself. In the third photograph we see the High Road between Green Road and Hope Road in 1933. 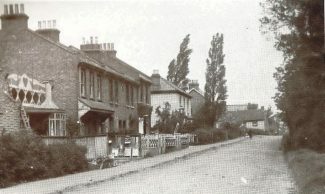 The first building on the left, with the ornate roofwork, is Barnes’ shop. (Taken from ‘Bygone Benfleet’ by Norman Chisman) – and, in the last picture how the shop is now. See also our article ‘There’s a pub at the bottom of his garden!’, a story of Jackie’s father Vic Barnes. Also, a further page with Vic Barnes Cartoons. I used to work in Beavers DIY next door to Ralph Picket who I new very well and I also used to go into Vic Barnes shop, what a lovely man and what a character, I still have a few cartoons that he drew for us, of the honest traders of Benfleet. My Mum and Dad were close friends of Vic and Yvonne and I knew them as Uncle Vic and Auntie Yvonne. When his back garden (with pub) went right to Hall Farm Road my Dad had an old sports car there which he did up. I remember him making a car door out of Hardboard. Fond memories of the Barnes Family and its good to see Jackie and Bobby still in Benfleet. I have fond memories of Mrs Barnes. I am the daughter of Mr. R.J.C. Bird (Newsagent) and will shortly be adding my memories to the site. Mrs. Barnes was a very kind lady, and took in my Cockatiel when I married and left home. I remember talk of the ‘pub at the bottom of the garden’. The old parade was a lot more attractive then than it is now. Glad you have added these memores. It is lovely to read all those lovely comments about my mum Yvonne (she was an avid smoker !) and my sister Jackie. My dad Vic sadly passed away 11.11.1978. 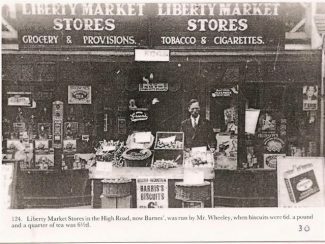 Because I married in 1965 and moved away (only to Spencer Road) and had my three children I was so busy for many years……..
Mrs Barnes used to send loads of kids to Bird’s Newsagents for her fags. If you came back from school and saw her standing outside the shop you knew that she would nab you for the task. I sometimes crossed the road to avoid being recruited. As a kid I remember spending all my pocket money on bait and tackle in “Barnes”. 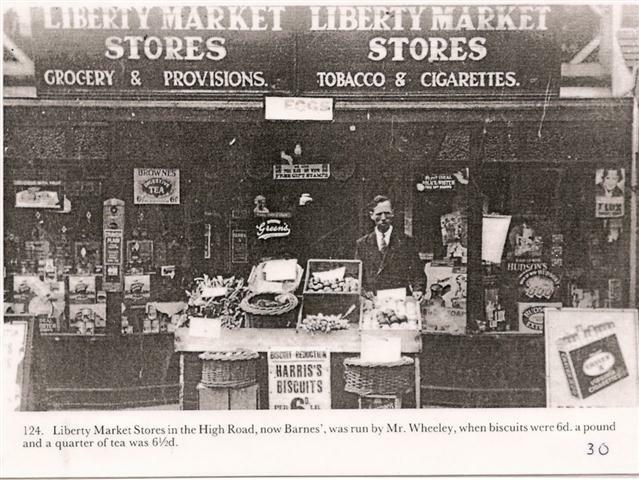 Mrs. Barnes used to send me up the newsagent to get her a packet of cigarettes, even though I was a nipper! Jackie and her Mum were great with all of us kids who were fishing fanatics, a proper good old fashioned tackle shop that sold everything you would ever need! 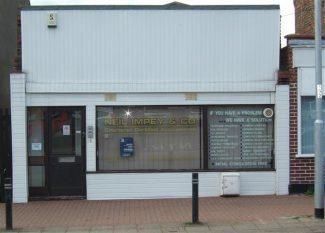 Such a shame it closed down, gone but not forgotten!